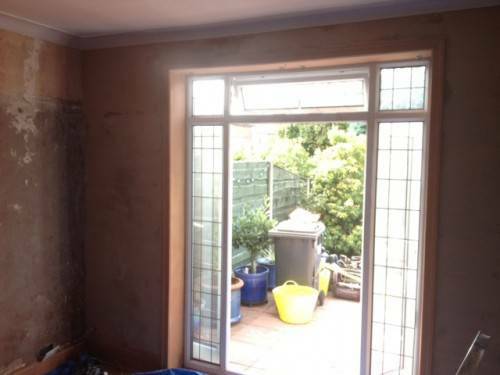 Skipton based plasterer TF Building and Renovations. First we start by preparing the wall for plastering, making sure the surface is smooth and free of dust. 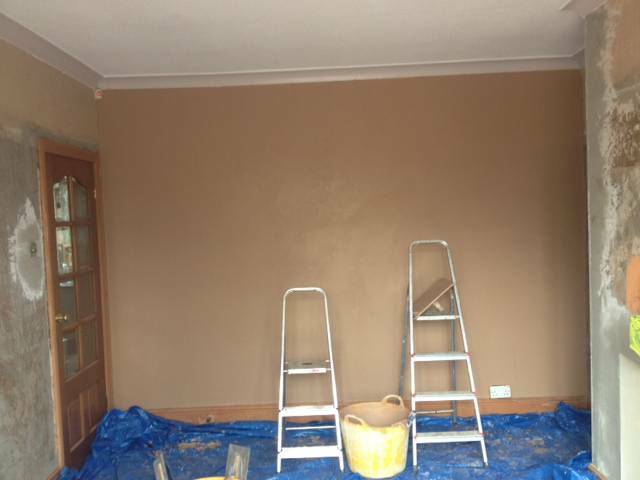 We will then apply a coat of PVA and wait for the wall to go tacky. 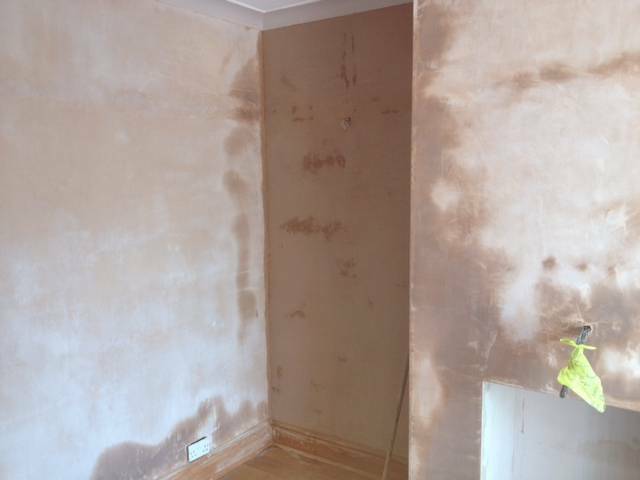 This helps stop the moisture drawing out of the plaster. All the time sheeting will be on the floor to cause the least disruption and cleaning to the costumer as possible post plastering. 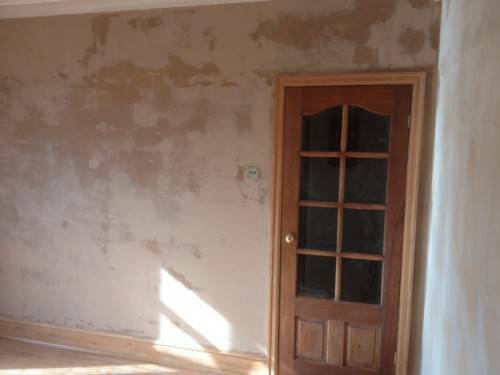 We understand plastering can be a messy job and our plasterers will always do there best to maintain a clean and tidy job. We use a two coat of multi-skim plaster Troweled up to to a smooth finish then polished when dry. 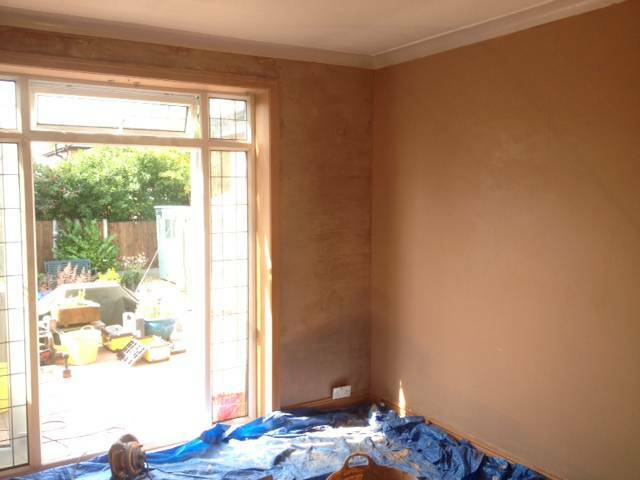 Thin skim angle bead is fit to all corners for a nice straight 90 degree finish once plastered. 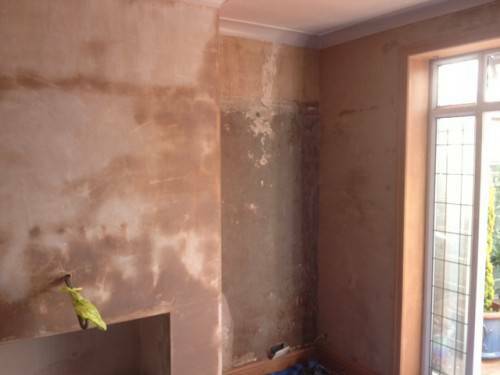 HDMI cables and a arial were fit into the chimney breast so the TV appears to be floating and no wires can be seen. TF Building And Renovations Skipton is a plastering specialist serving the local area. 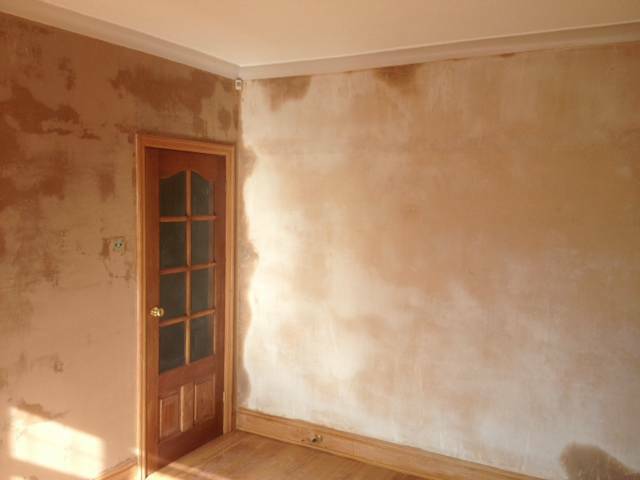 call our office on 01766798751 or 07985711011 if you would like a free estimate one any plastering work to your home or property.